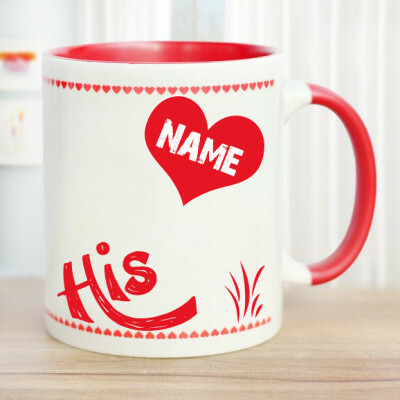 Add a little spice to your love life, and a personal touch to your anniversary gift. 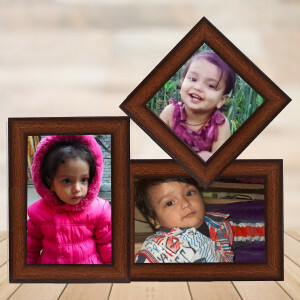 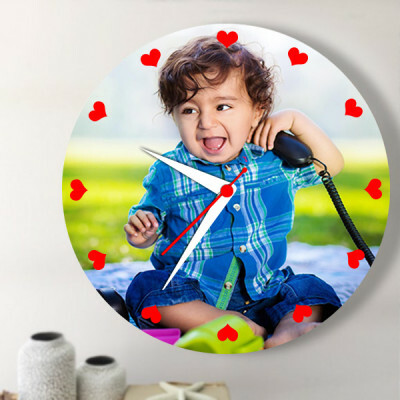 Send one of these Anniversary Personalized Gifts to your loved one, online, with MyFlowerApp. 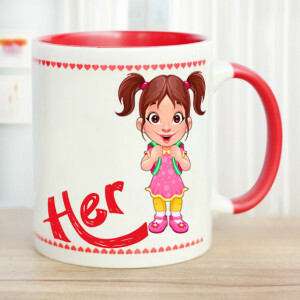 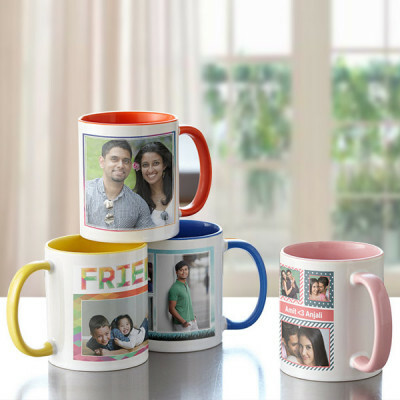 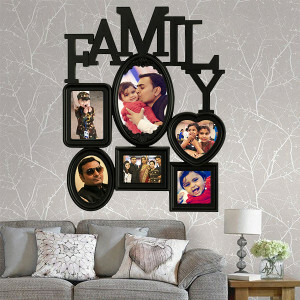 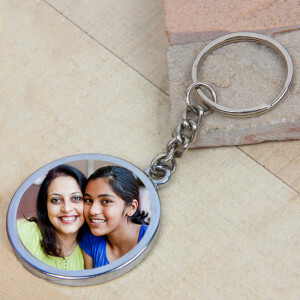 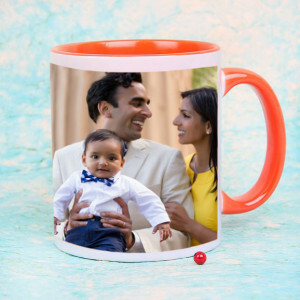 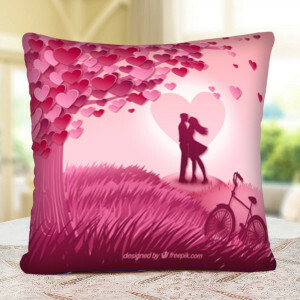 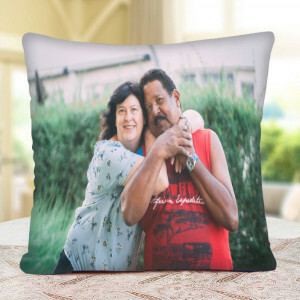 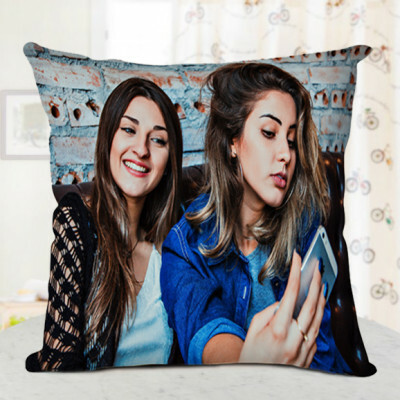 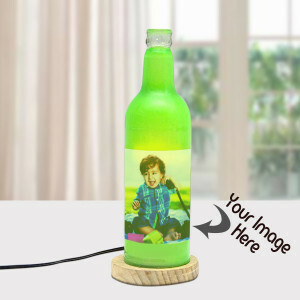 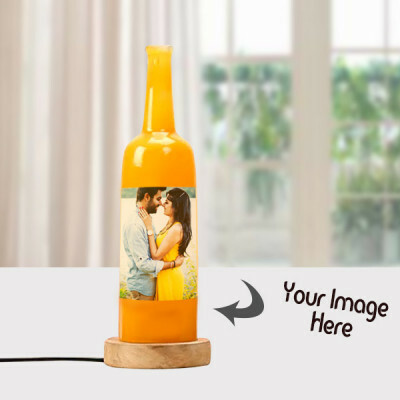 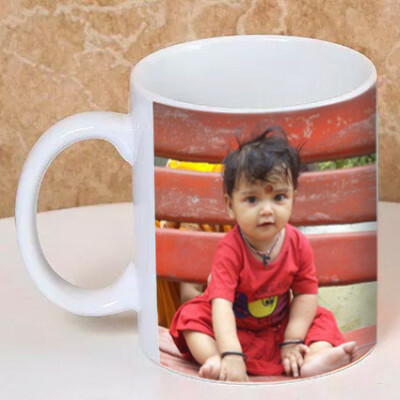 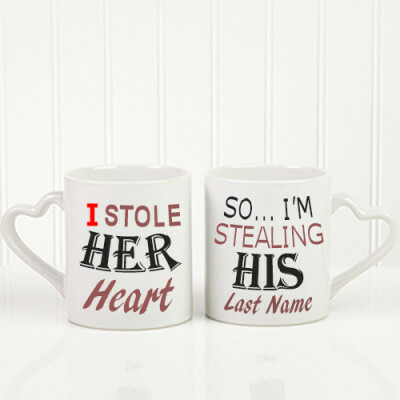 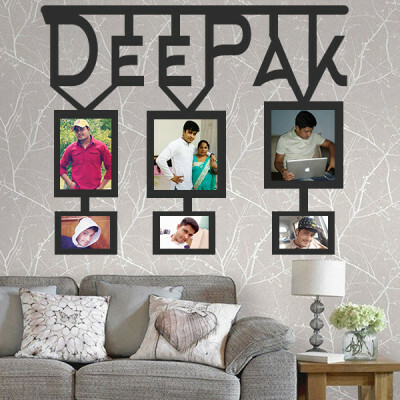 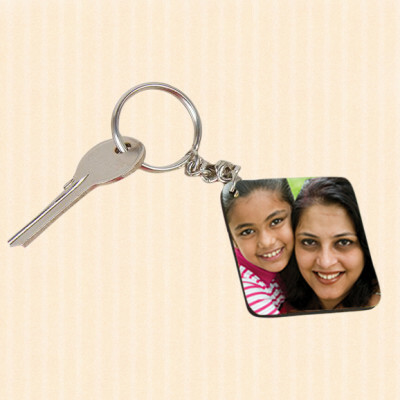 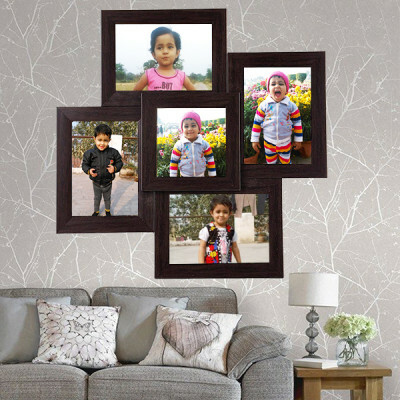 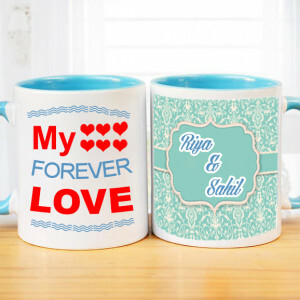 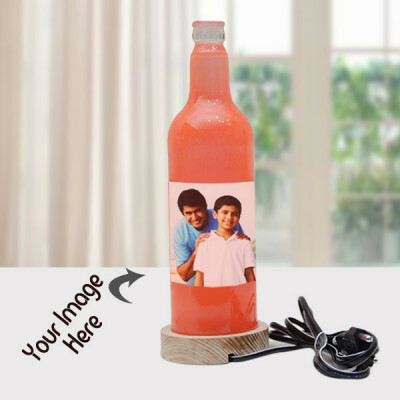 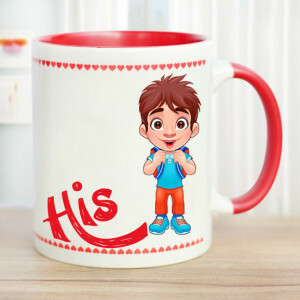 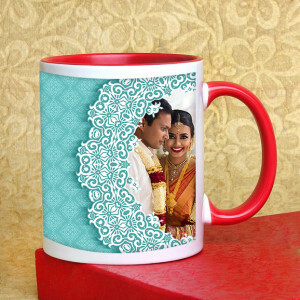 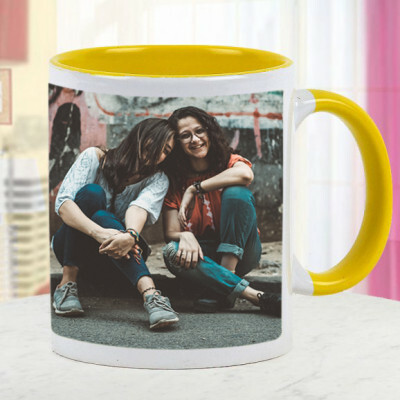 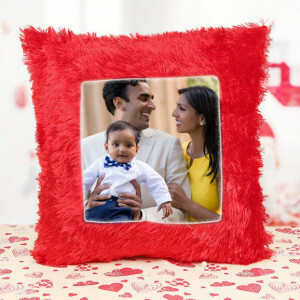 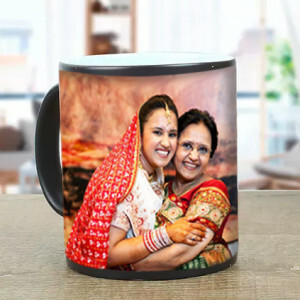 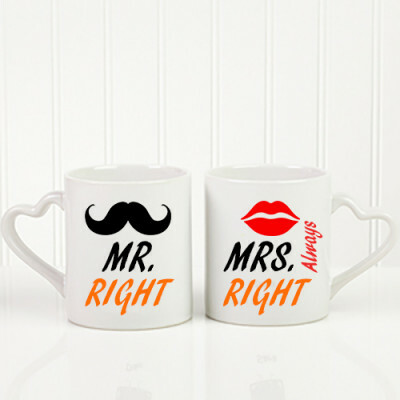 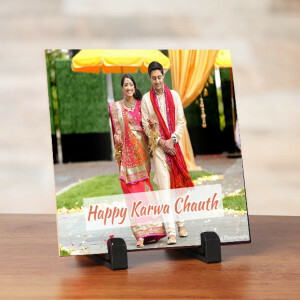 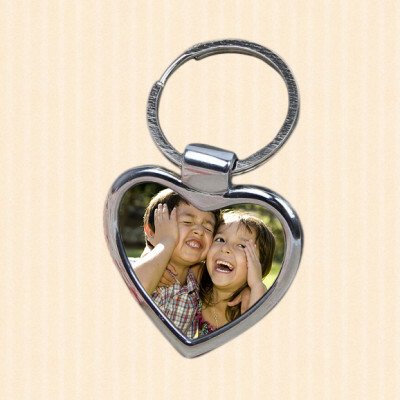 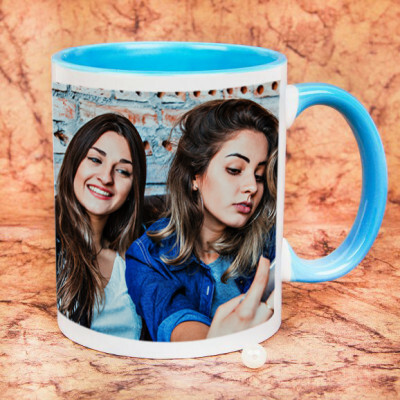 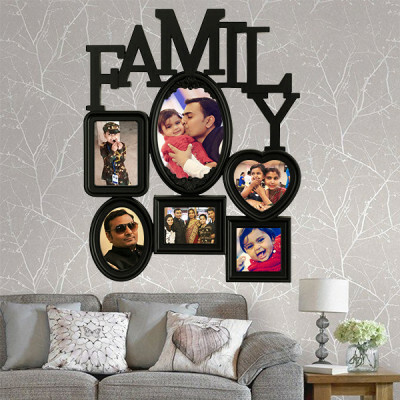 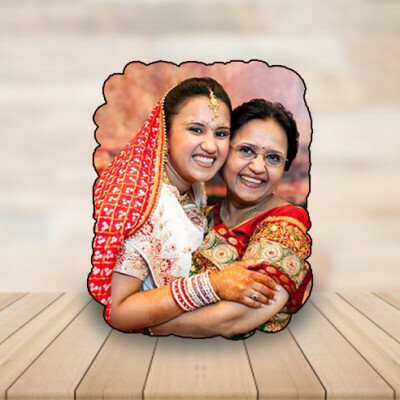 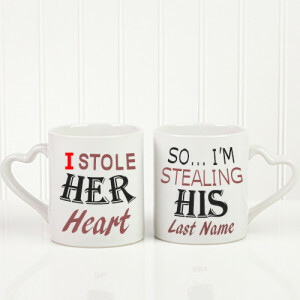 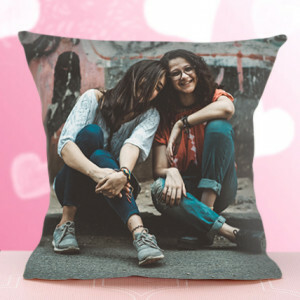 Choose from a wide range of mugs, cushions, key chains, frames, and so on, and have them delivered anywhere in India. 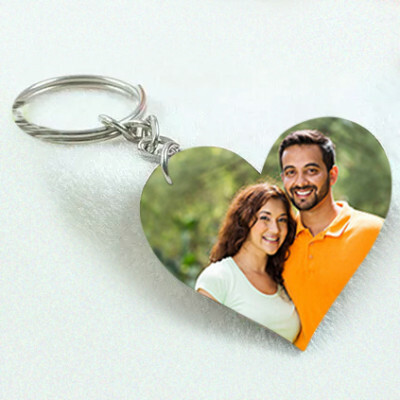 Opt for express or midnight delivery for a surprise.